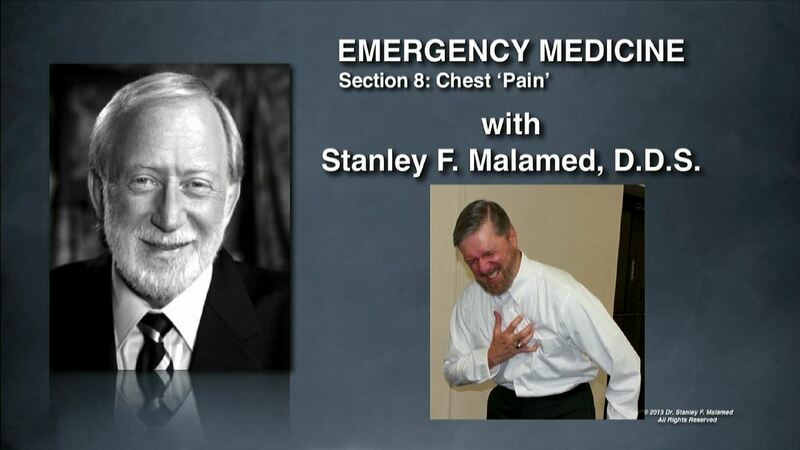 This program discusses acute coronary syndrome – angina pectoris and myocardial infarction – conditions that initially manifest themselves as ‘chest pain.’ The prevention, recognition and management of angina pectoris and myocardial infarction are reviewed in-depth. Cardiovascular disease is the leading cause of death in the United States. Acute coronary syndrome includes angina pectoris and acute myocardial infarction. 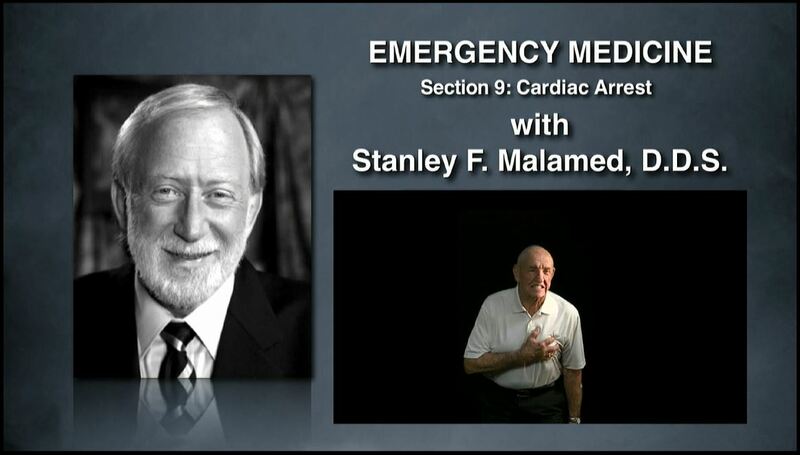 Each of these will be described in detail and the prevention, recognition and management of each reviewed. The ‘Silent MI,’ most commonly seen in women, elderly and diabetics will be discussed. 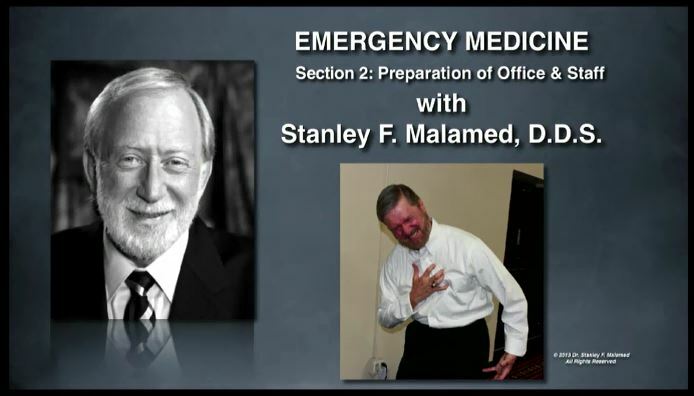 Preparation of the office and staff for medical emergencies that will inevitably occur is discussed in this course. Basic life support; an in-office emergency response team; activating emergency medical services; and emergency drugs & equipment are reviewed. Describe the victim who is "clinically dead." 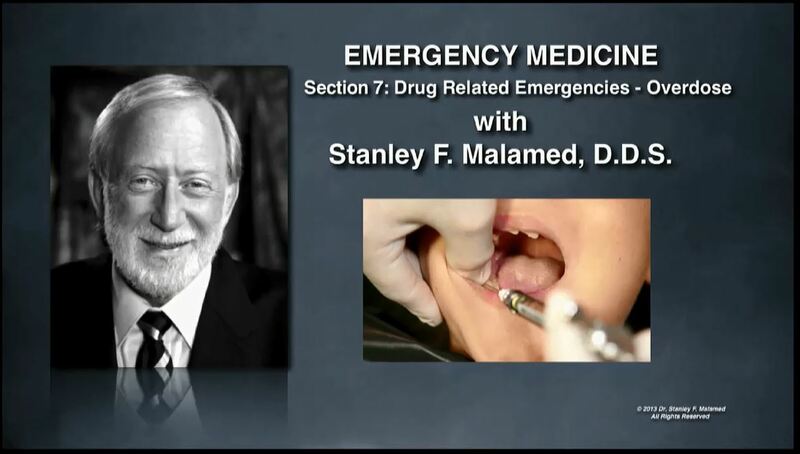 Not all medical emergency situations can be prevented. 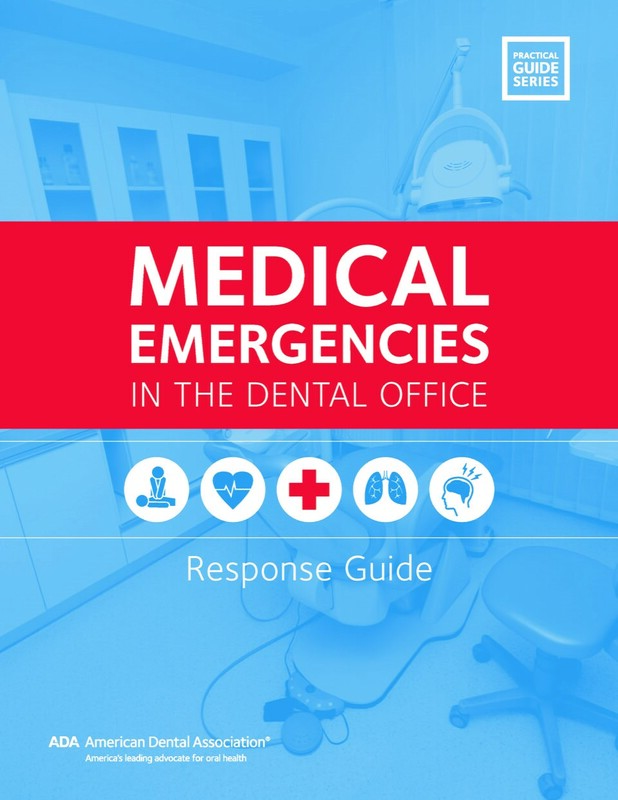 In this section we discuss the preparation of the dental office & staff to (1) prevent, (2) recognize and (3) efficiently manage those medical emergencies that might arise. The importance of basic life support; development of an in-office emergency response team; (3) activation of emergency medical services; and (4) a basic emergency drug kit & equipment will be discussed. 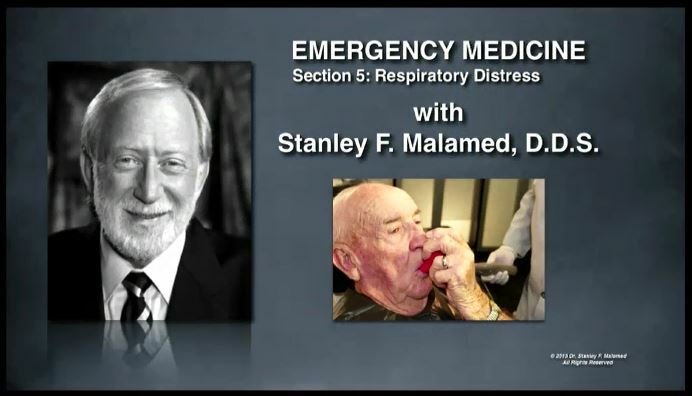 This program reviews the basic management protocol for all medical emergencies occurring in the dental office environment –P-C-A-B-D (Positioning – Circulation – Airway – Breathing – Definitive Care). 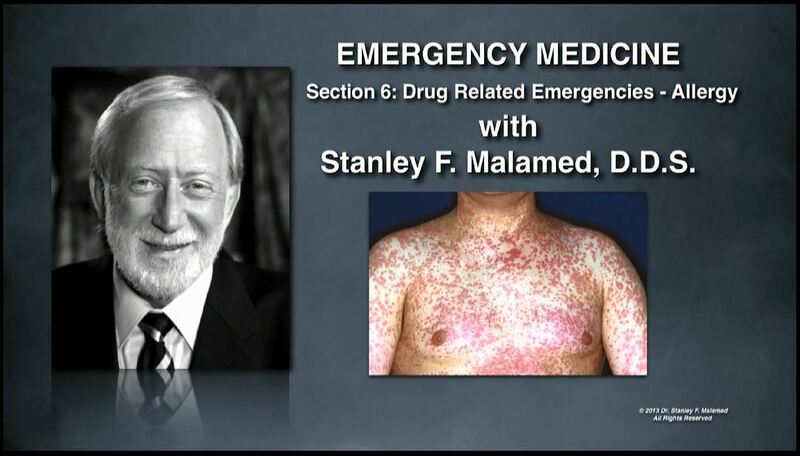 In this section the basic management of all medical emergencies is introduced. The algorithm is P-C-A-B-D – Positioning – Circulation – Airway – Breathing – Definitive Care. 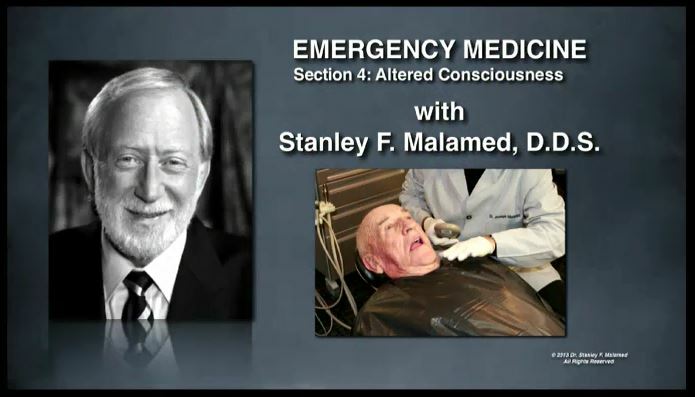 Each of these steps is described for (1) the conscious patient and (2) the unconscious patient. 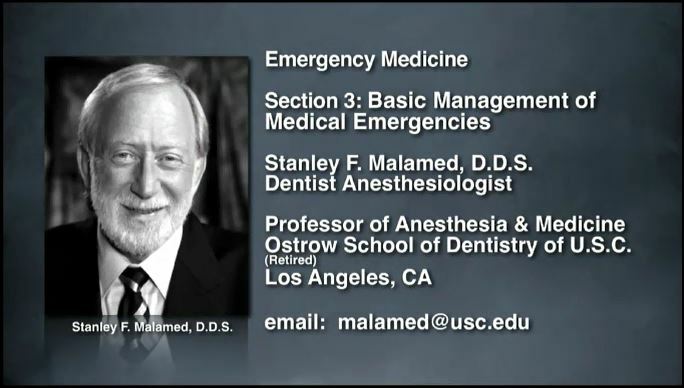 This course describes the most common medical emergencies occurring in the dental environment and describes the steps necessary to prevent their occurrence: the medical history questionnaire, monitoring of vital signs; dialogue history, and the stress reduction protocol. A physical evaluation system is introduced. 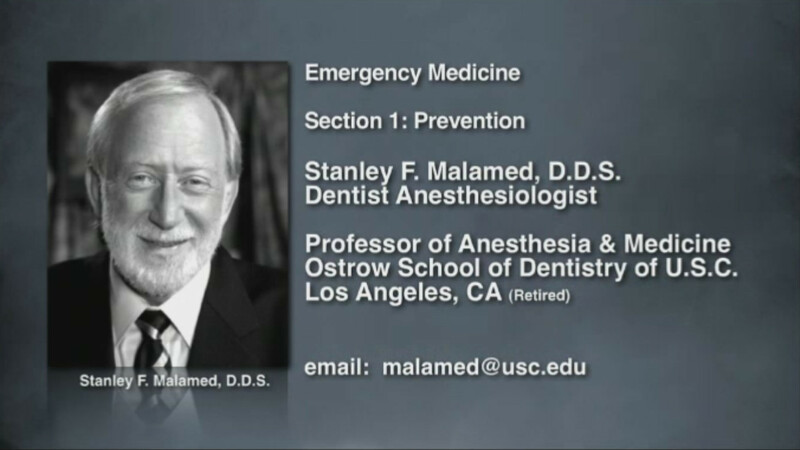 Medical emergencies can, and do, happen in the dental environment. Approximately 75% of these can be prevented through physical evaluation of the prospective dental patient, using a systematic review of the patient’s medical history and recording of vital signs. Assigning an ASA Physical Status can help to distinguish those patients who represent greater-than-usual risk during the planned dental treatment. The Stress-Reduction Protocol can then be utilized to minimize this risk.